We bring to you the “Return Fete” for those who went to Trinidad carnival 2019 and even for those that didn’t, we aim to bring you those same vibes experienced in Trinidad. Be sure to get your ticket in advanced as previous events have sold out. Ticket holders have priority entry. Yes, we operate an over 18 policy. ID is required. Closest underground station is Whitechapel (10 min walk from the club) Single yellow and free pay & display bays after 6:30pm are available. Please read signs before parking. 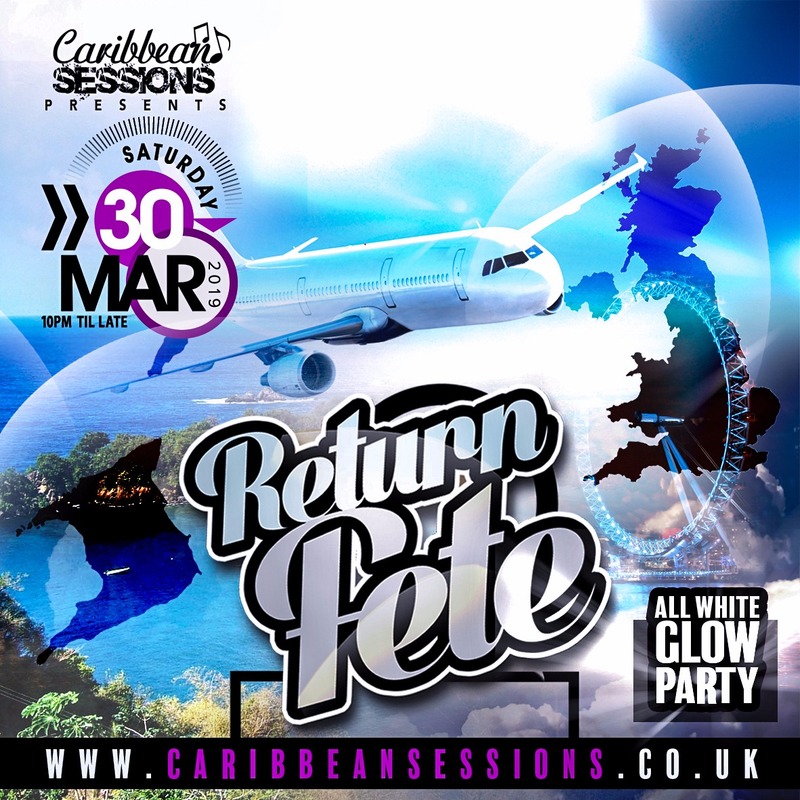 Please email us at info@caribbeansessions.co.uk with any questions that you may have.